Singapore Airlines has been named the best airline in the world for 2019 by AirlineRatings.com. Singapore’s victory ends Air New Zealand‘s five-year run atop the rankings. AirlineRatings.com evaluated airlines based on 12 criteria including fleet age, passenger reviews, product offerings, and profitability. No airlines from Europe and North America made it into the top 10. Singapore Airlines has been named the best airline in the world for 2019 by AirlineRatings.com. 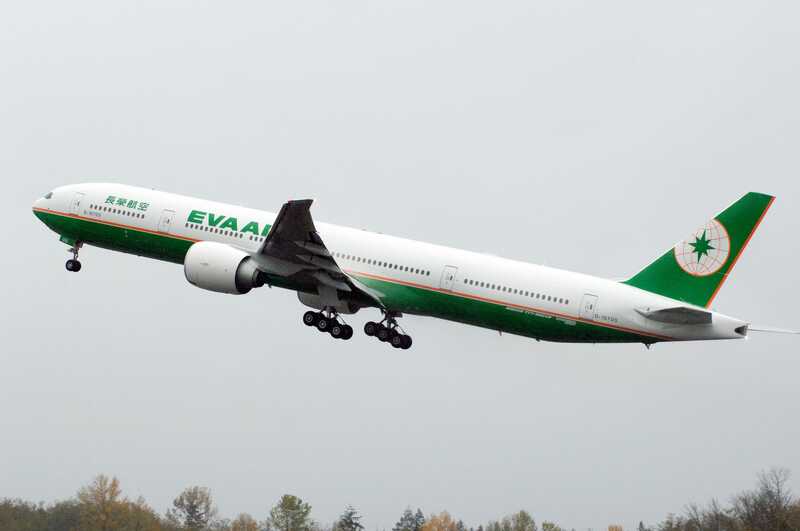 The Perth, Australia-based aviation website made the announcement on Tuesday as part of its annual Airline Excellence Awards. 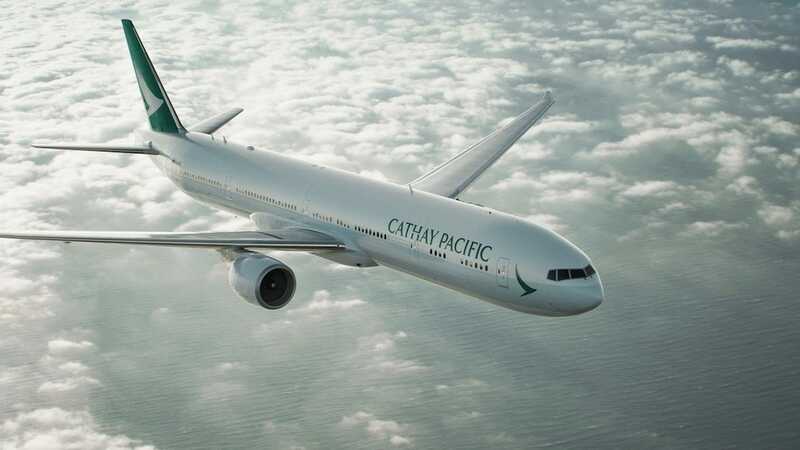 Read more: We flew on the longest flight in the world in both business class and premium economy to see how they compare — here’s what we discovered. The AirlinesRatings.com awards are adjudicated by the publication’s seven editors using 12 majoring criteria including fleet age, passenger reviews, profitability, investment rating, product offerings, and staff relations. Singapore’s victory ends Air New Zealand’s five-year run atop the website’s rankings. Fortunately, Air New Zealand didn’t slip far down the list. It finished in second place. 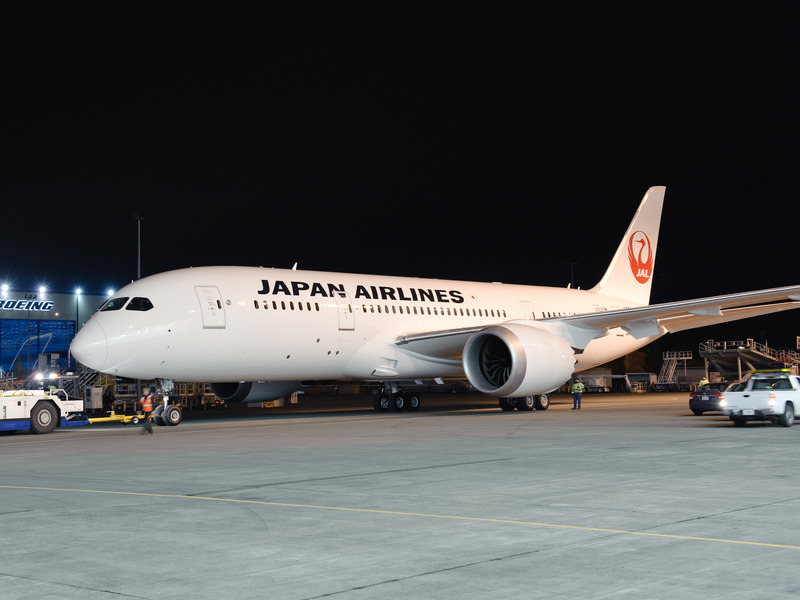 The editors at AirlineRatings praised Singapore Airlines for its industry-leading in-flight service as well as its introduction of new aircraft types like the Boeing 787-10 Dreamliner and the Airbus A350-900 ULR. 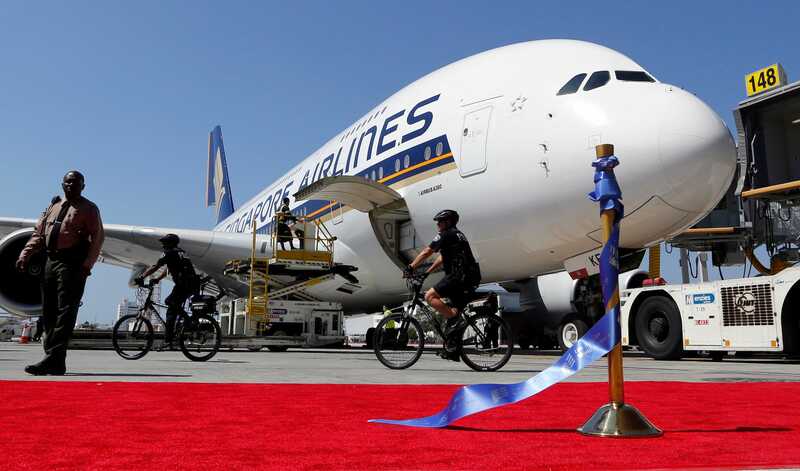 In addition, the airline earned plaudits for its revamped interiors, its operation safety, and the relaunch of its non-stop service between Singapore and New York — the longest scheduled passenger flight in the world. ← Lili Reinhart Is Going To Talk About ‘Body Image’ Whether You Like It Or Not!